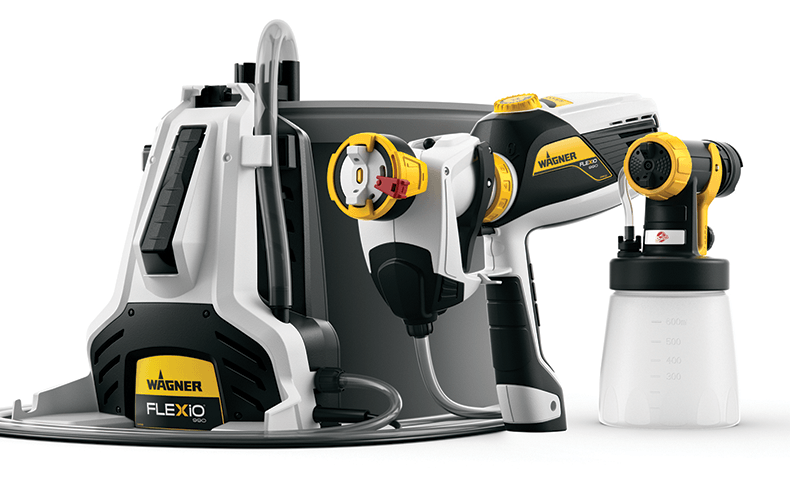 The latest addition to the WagnerFLEXiO range of indoors/outdoors paint sprayers, the FLEXiO 990Direct Feed, is ideal for large painting projects around the home and garden. It features a direct feed system for non-stop painting by drawing paint directly from the paint can, making it possible to finish painting projects much faster. With the clever i-Spray nozzle technology, everything from interior wall paints to varnishes and lacquers can be sprayed undiluted to deliver a perfect finish. You can also spray thick exterior acrylics onto coarser surfaces. The nozzle can be adjusted to spray horizontal, vertical, narrow and wide patterns; and provides fast, even coverage with low overspray. 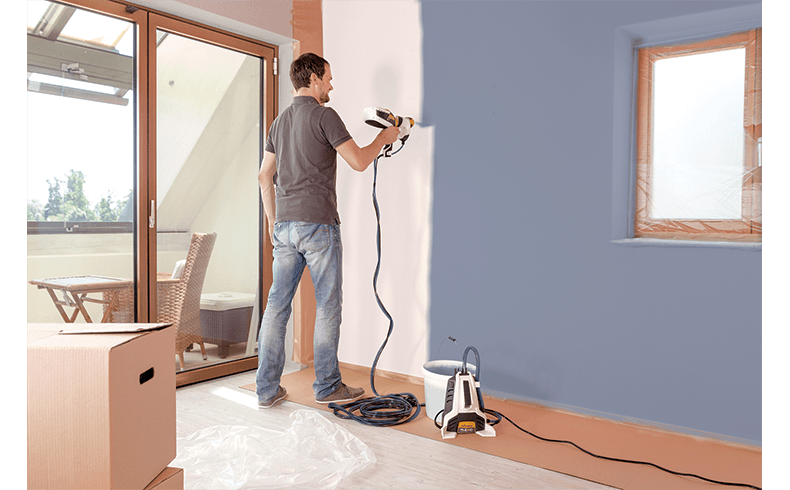 Instead of applying two coats of paint with a brush or roller, you can paint faster with the FLEXiO 990 and spray the same amount of paint in less than half the time. 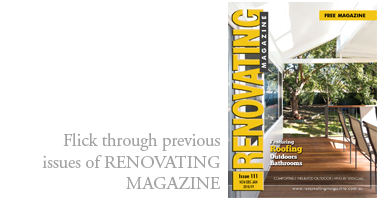 For smaller projects it can quickly be converted from a direct feed system to a handheld sprayer; and comes with a second standard spray attachment for spraying lacquer, varnish, stain and other thinner materials. It also comes with the clever X-Boost® turbine that makes it three times more powerful; that allows it to spray most conventional coatings without being diluted. With adjustable air pressure and material flow, the power of the turbine can be varied to suit any coating for precise control. Warm air surrounds the spray jet for quicker drying time and a faster working speed. The FLEXiO 990includes the practical Click & Paint® feature, and comes with a second spray attachment. 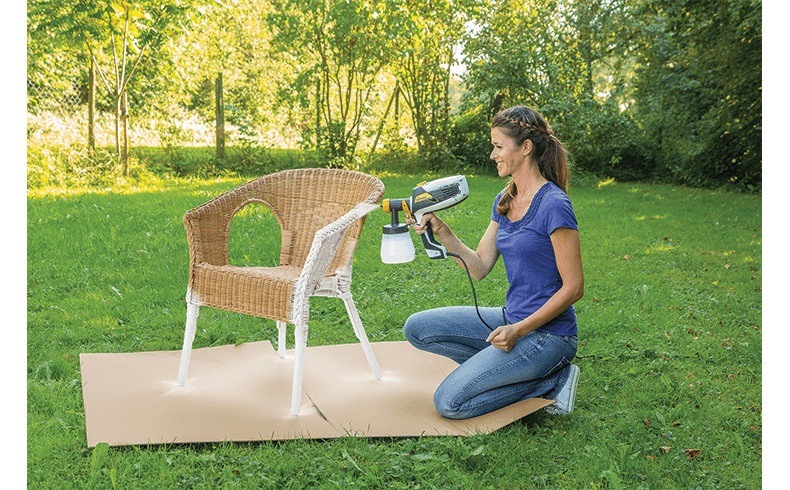 When using this Standard Spray Attachment for smaller projects, you can change easily from one colour or type of paint to another in less than three seconds. Quick and easy set-up/clean-up makes this sprayer ideal for DIYers; and it has a flexible 7m hose for two-storey reach.